Decorated to honor Perry's Monument with photographs by local photographer Kelly Faris. It has a queen size bed and a private bath room. 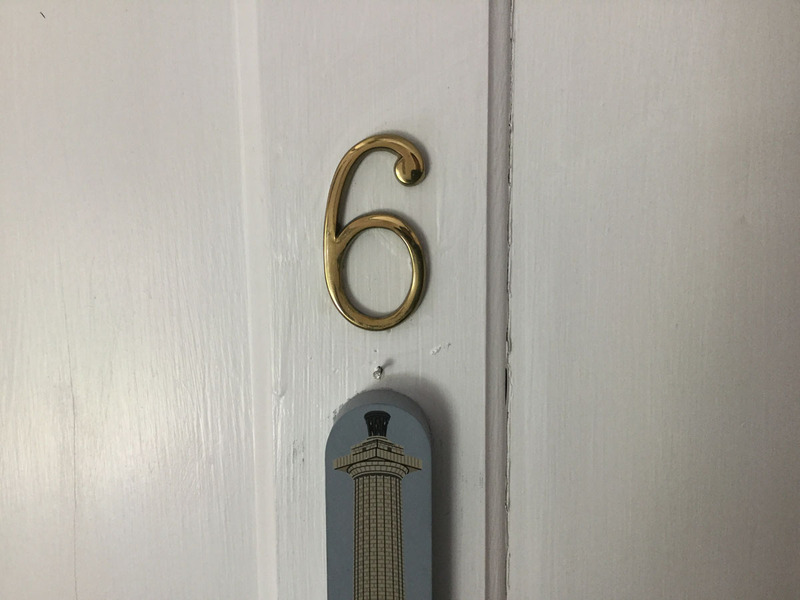 It is located on the second floor. This room has a TV. This was our first visit to PIB and we were uncertain where to stay. 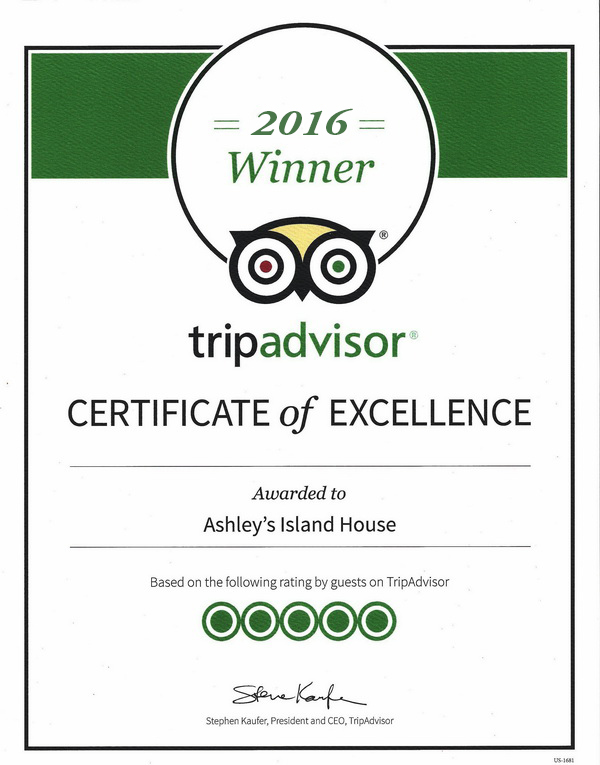 We picked Ashley's due to the trip advisor review. We loved it. I am glad we had a room upstairs. It faced the main street and it was very quiet. 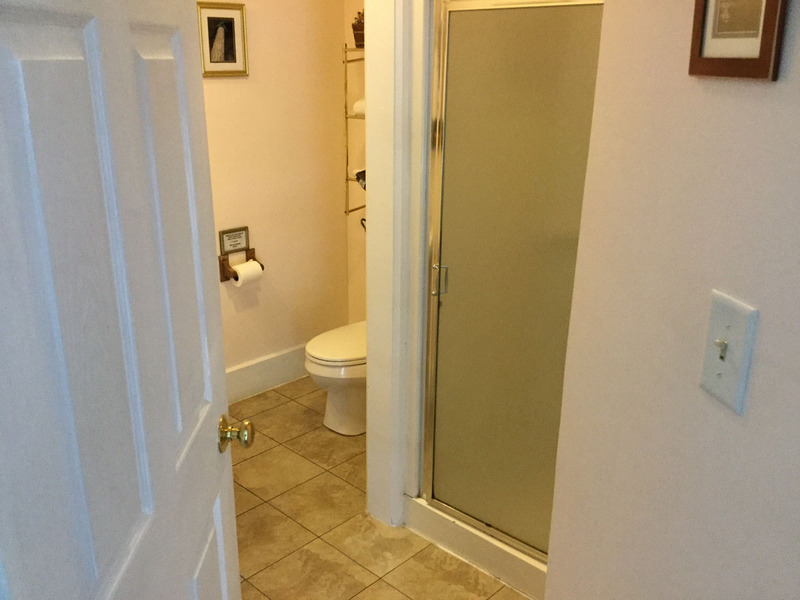 Each room has it's own bathroom. The staff is very friendly and helped answer any questions. There is a basket of menus from all over PIB. There are pools you can use for free that are at other local hotels. It is a short walk to downtown. We used the bikes available for a quick ride around the island. 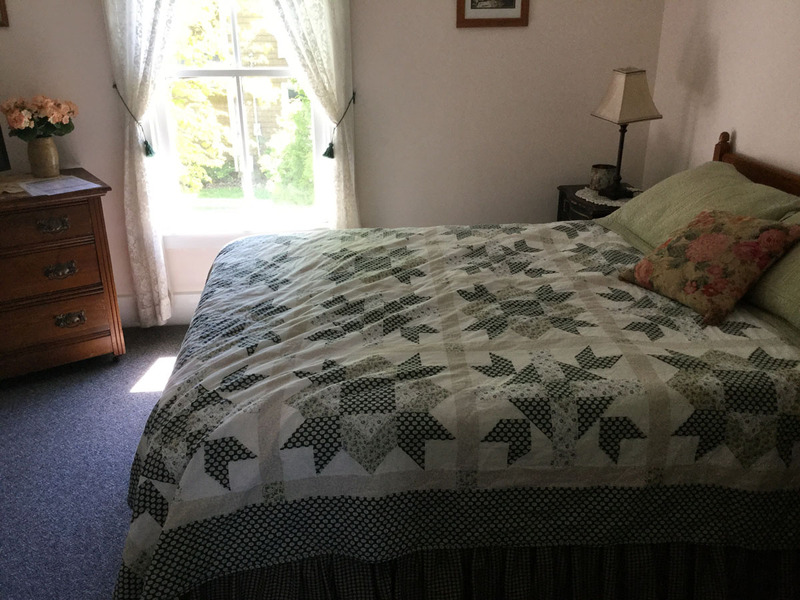 The B & B is clean and comfortable. We did enjoy talking with other guests on the front porch. We hope to stay here on our next visit.